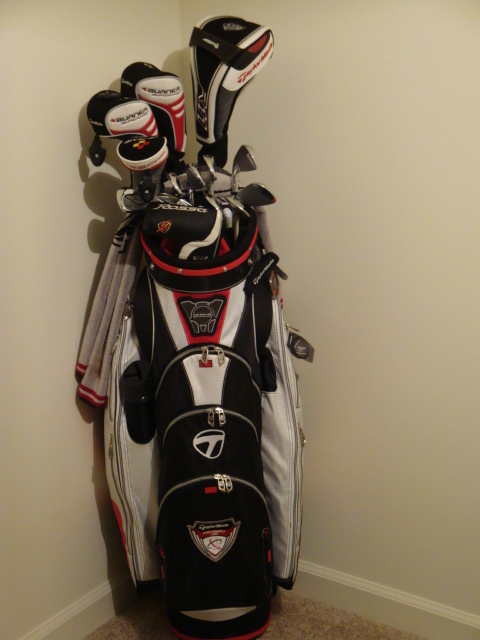 Great Bag Ed, love the new putter! 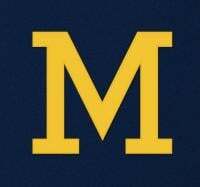 What courses you playing in Indy? I went to school at Butler and try to get down there 6 times or so a year. I really like Trophy club, Hickory Stick, Eagle Creek, and Heartland Crossing. Funny, I always play well at Trophy Club and Hickory Stick, but play like **** at Heartland... Still a great course though! I have played there twice this fall. A lot of the courses are trying to green up after the dey summer but Smock is really in pretty good shape. Especially for a public daily fee course. Pretty long from the back tees.Somewhere you should try sometime is Buffer Park, a 9 hole course over of Mann Rd (between St Rd 37 & St Rd 67) sweet course and very good condition. I am a member at Heartland which gets me on to Hickory Stick and Pebble Brook also. Hickory is where I have played in a league for the last 4 years and is so wide open. Heartland has so much more trouble if you are spraying the ball. 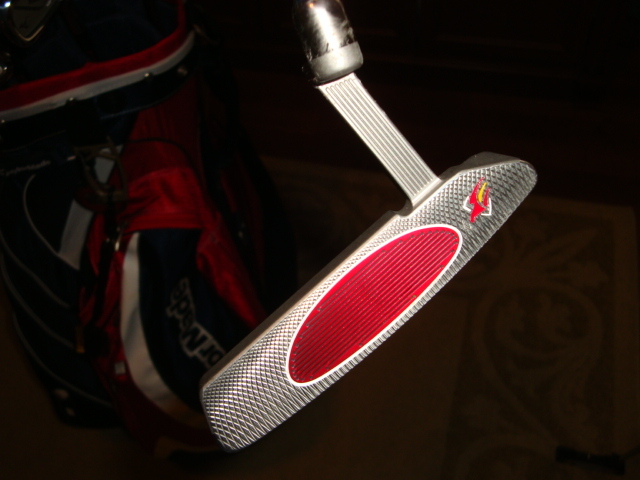 Are your putters Tour Issue or just the STD model? They are standard retail issue with some tweeks. 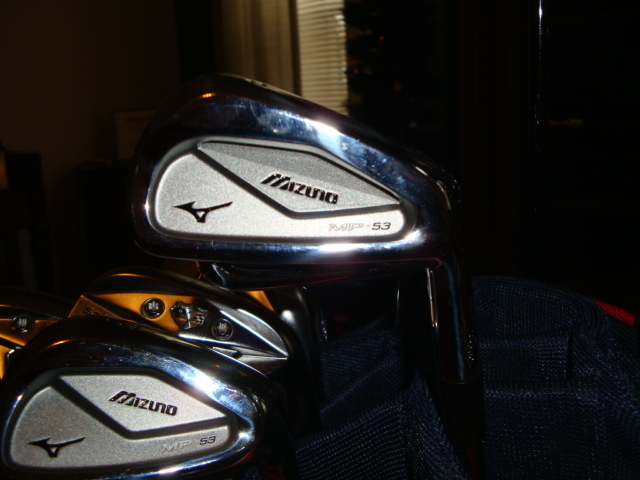 The '08 is from Japan and was the only way to get the steel insert other than the tour. 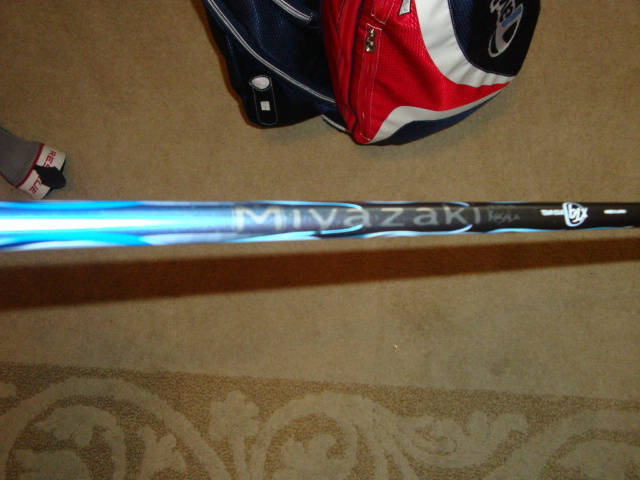 The '10 is retail but with new shaft, grip and head weight. 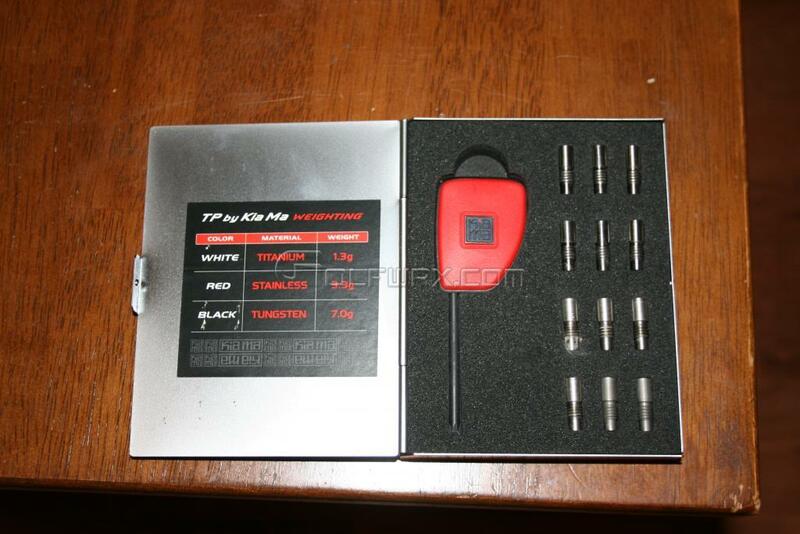 The head weight was adjusted with TM weight system. 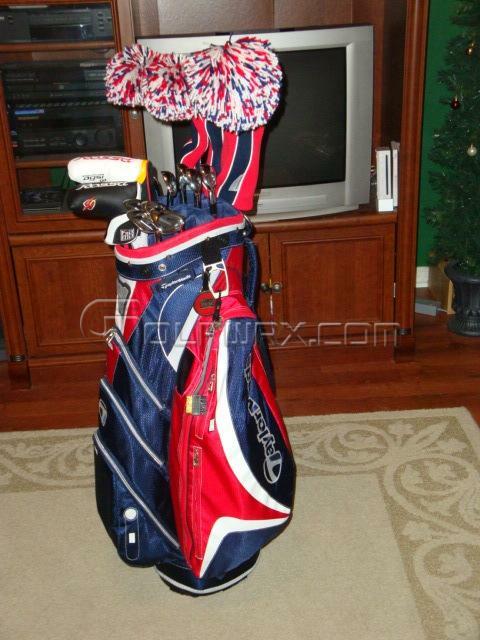 Nice color coordination and clubs.... the blue Obans look really spiffy. 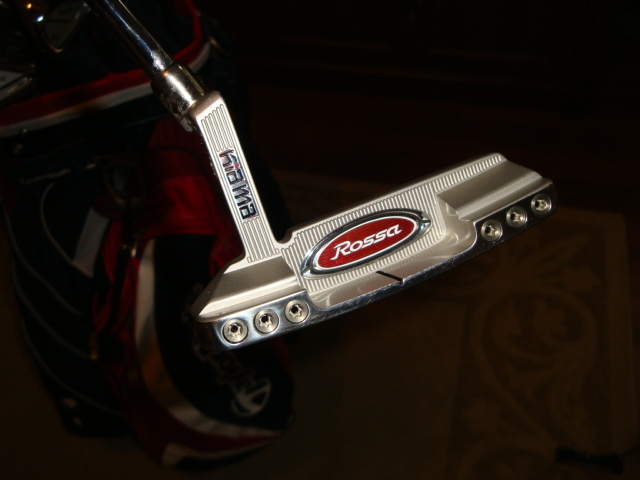 Good looking TM putters as well. 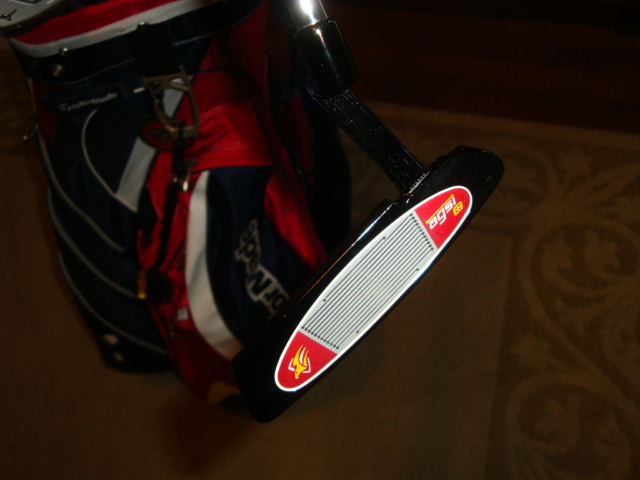 The Kia Ma's are just great putters and for reasonable money you can still get the '10 neew. Love that red insert. Kind of sad TM dropped the Rossa name. If the rumors are true might not have seen the last of the Kia Ma name. You're welcome. I have actually never thought to try an Oban shaft, and I have no idea why. LOL. 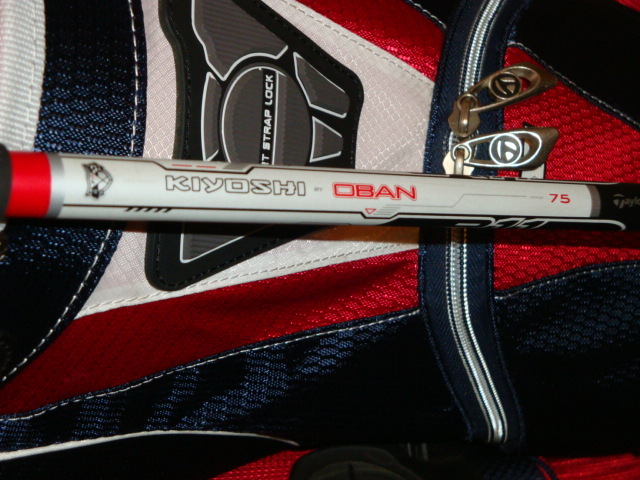 New R11 with Tour Issue Oban Kiyoshi 7 05 !!! 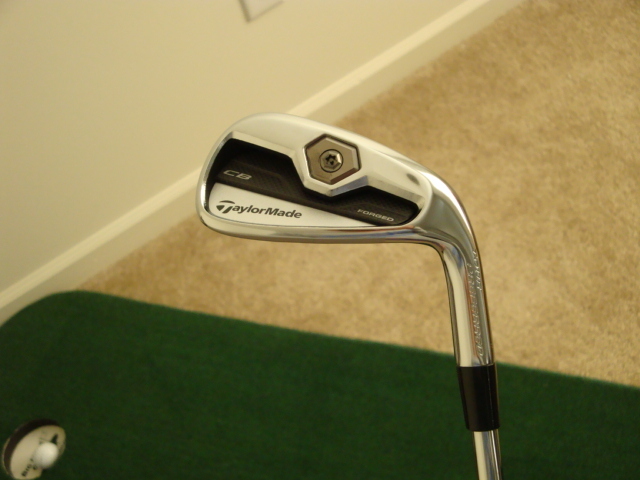 Ohh.. back to th TM TP Irons! Thanks, I appreciate that. I have tried to play what looks good to me. Not always successfully!!! But tried. 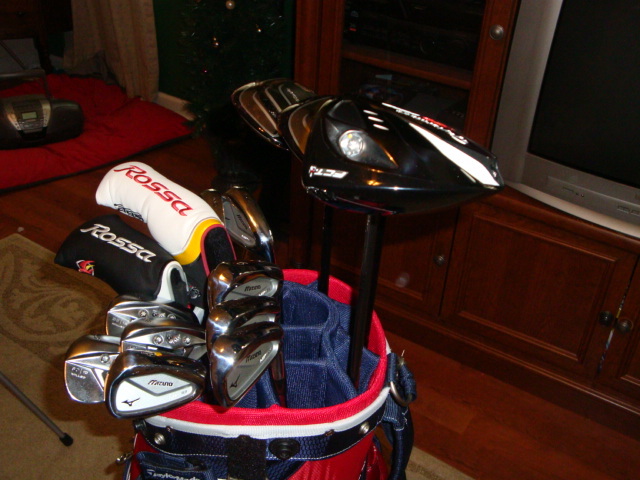 Hit the R11 w/ kiyoshi today, into a cross wind and was very pleased. Oh did I mention the playing length is 46.5". 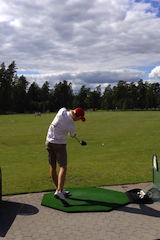 I'm getting older need more clubhead speed. YAY! Thanks but, not as forgiving as my R9 TP's. How does the Kiyoshi compare to the Devotion Ed? What kind of new T.Made set you going to go with? MC/CB combo set? 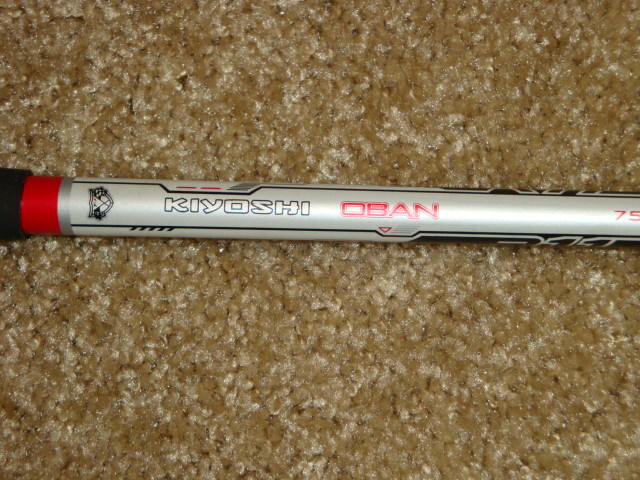 to the OP, are you able to get any oban shaft in the r11?? how did you go about this? Straight CB for me with the stock XP S300 shaft. Can't wait. Full TM bag again!! YAY!! We'll have to tee it up soon! 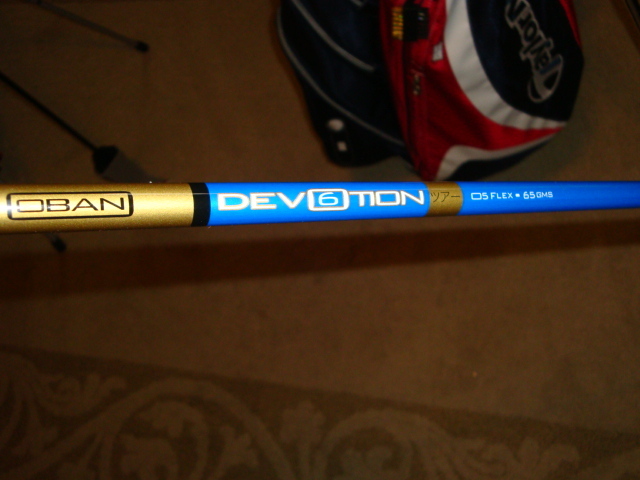 This was a Tour Issue shaft as I understand it. From the Phoenix Waste Management tournament. Found on the bay, from a good seller. I don't think that Oban is even an option from TM. Should be, for sure. If you can't find something in the Oban line-up that fits your game, then you don't have game. I should copyright that!! Ya /drinks.gif' class='bbc_emoticon' alt=':drinks:' /> Team Oban !!! how is the kiyoshi compared to the devotion? The Kiyoshi is stiffer more to flex. The Devotion is so smooth but, probably a little soft to flex. The Kiyoshi is smooth but noticeably firmer. Love it so far. Pretty wet so not sure how much roll i can expect but am get more right now than I thought. With the R11 being a 10.5* verses my ST 9.5* I am getting great carry distance. 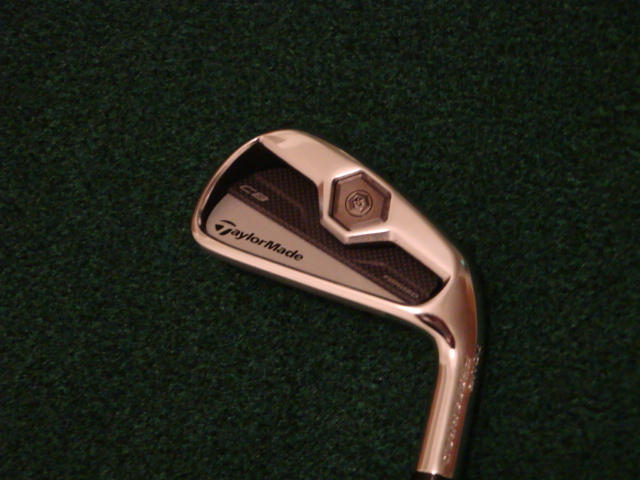 New Taylormade Tour Preferred CB's are in and new pictures are on the way. 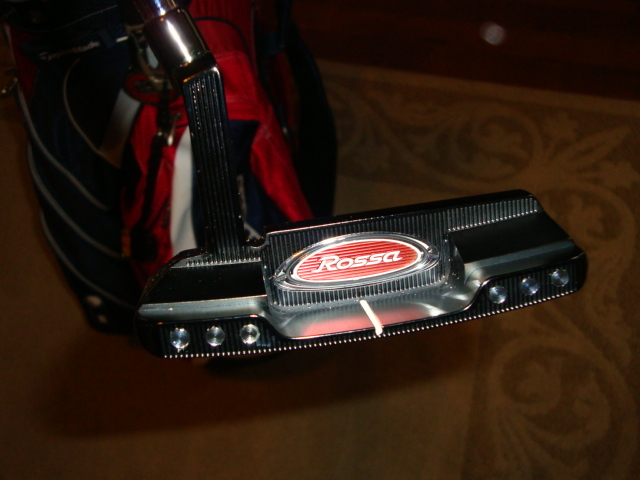 Also new Catalina 2.0 in black, red, white. Still somethings on the way...R11 3 wood/Diamana Kai'li on the way. 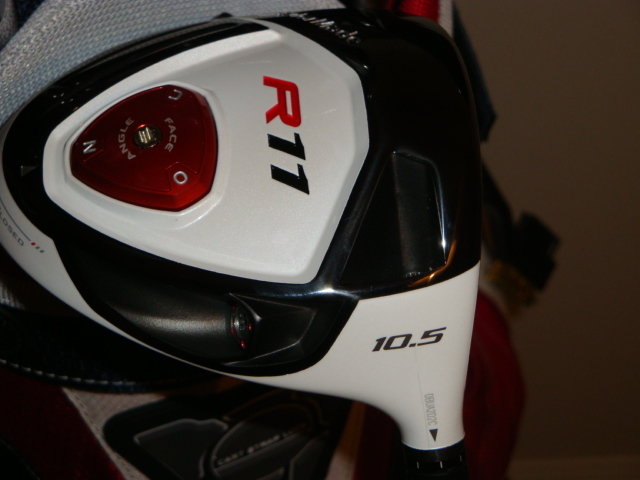 Would like to add a R11 rescue 3/18* soon. 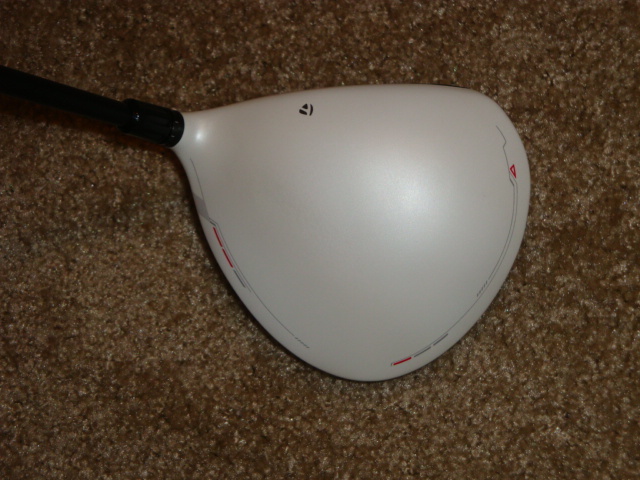 The last 2 pictures show the SF fairway 3/5 woods. 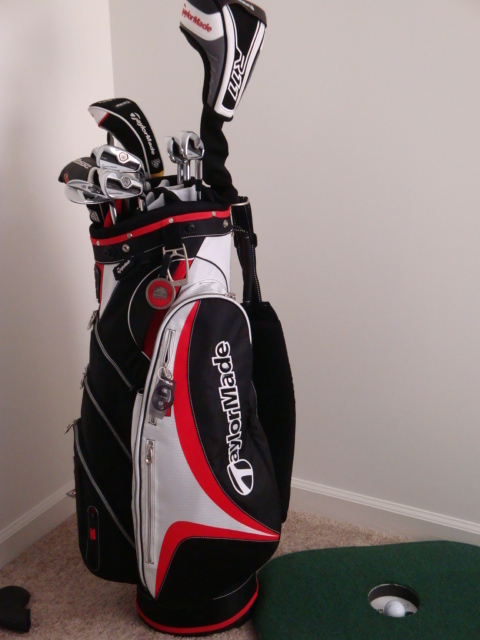 It is hard to take these out of the bag. 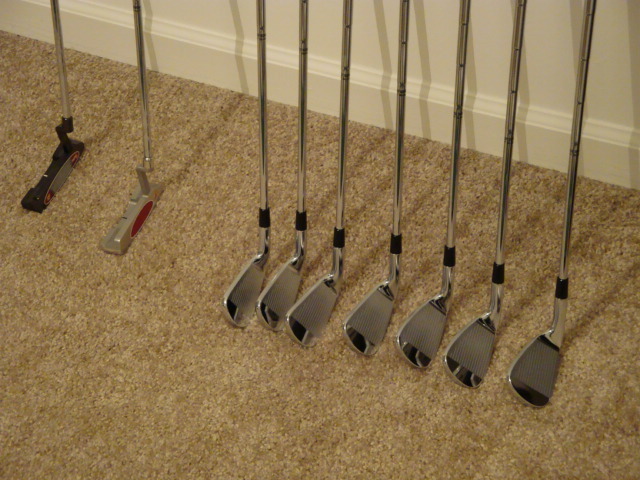 Very strong clubs. 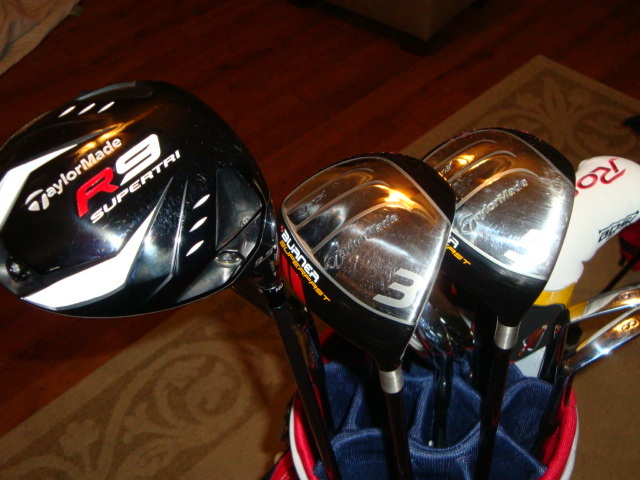 But that said, I need a 3 hybrid for some of the rough around here. 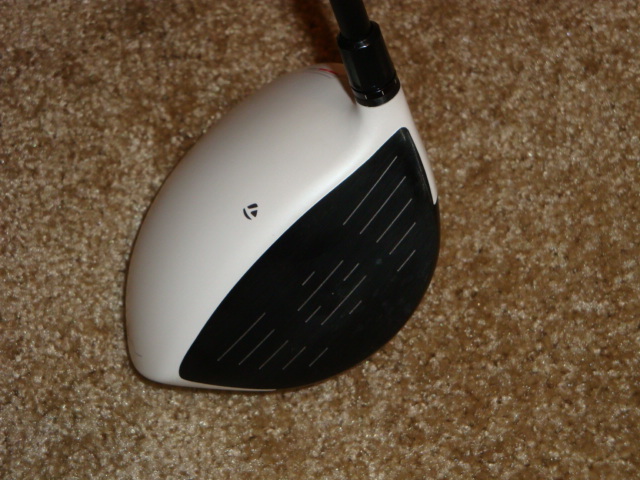 5 wood is great from the tee or fairway, not the rough. 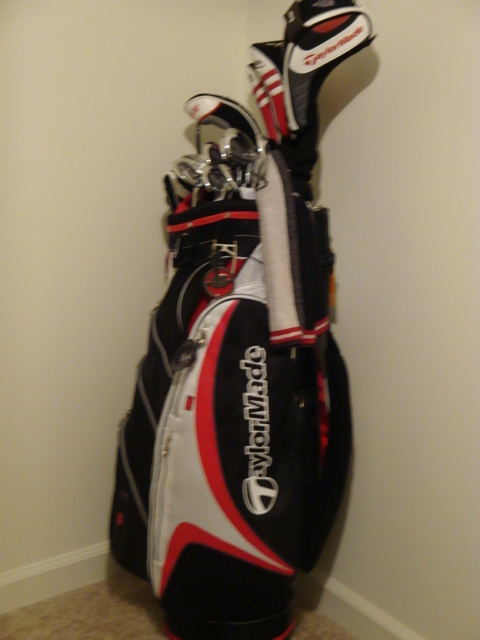 The 3 wood....I am starting to like white. GHOST!!! 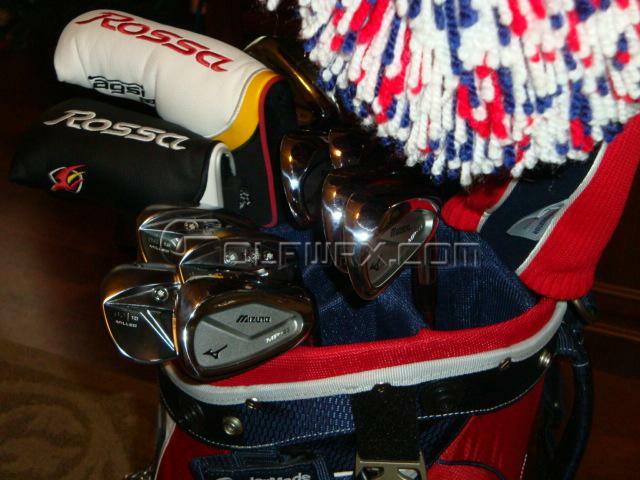 Ha, I was just looking at the new pictures in your WITB. 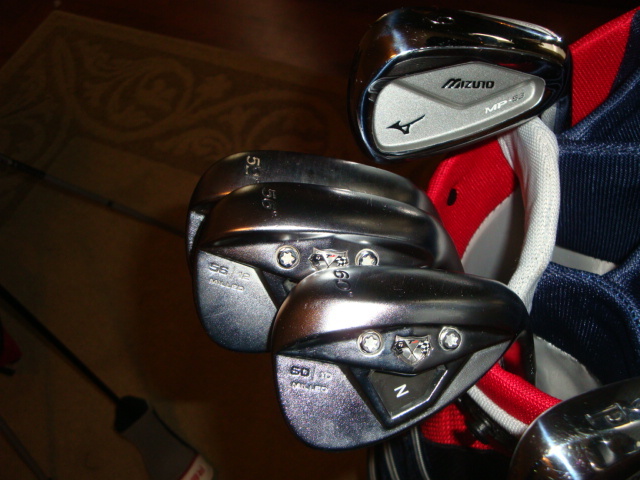 So, coming from someone with a WITB I admire, thank you very much. 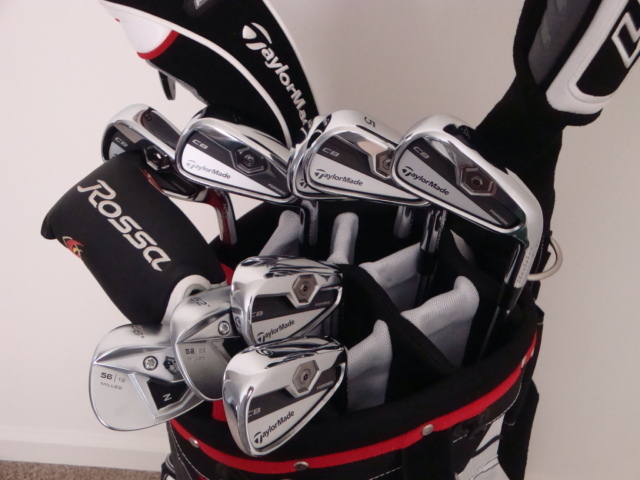 Hot ****.... nice looking irons... if GolfWRX and Callaway didn't hook me up, I'd have considered the new TM irons to test this year. I am sure you would like them. Probably a combo of MB/MC. I really wanted the MC but the CB just felt great. Forgiving and Forged! Thanks for you comments.